JourneyStyleMe hat ein wirklich traumhaftes 5 Sterne Hotel in Manhattan NEW YORK besucht und natürlich auch dort ein paar Tage verbracht . Das Hotel hat eine sehr gute Lage es ist nicht weit zum Central Park , Times Square, Fifth Avenue . Die Restaurants in der Nähe sind perfekt , zu Fuss, zu erreichen. Der Blick vom Zimmer im 22 Stock war ein Traum besonders auch bei Nacht . Die Happy Hour ab 5 Pm im Hotel auf der Terrasse lädt zum verweilen ein , aber auch die Lounge ist gemütlich zum Frühstück am Morgen . Der Service war auf den Punkt und sehr freundlich . Es war immer gute Laune beim Personal , sehr gut geschult auf Alles und Alles perfect. Das WestHouse Hotel mit seinen 5 Sternen und all den Annehmlichkeiten war traumhaft . Für Sightseeing und shopping ist die Lage besonders gut. JourneyStyleMe freut sich auf den nächsten Besuch . Aber schaut selbst das Bildmaterial ist aktuell 2018. JourneyStyleMe has visited a truly amazing 5 star hotel in Manhattan NEW YORK and of course spent a few days there. The hotel is in a very good location not far to Central Park, Times Square, Fifth Avenue. The restaurants nearby are perfect, on foot, to reach. The view from the room on the 22 floor was a dream especially at night. The happy hour from 5 pm in the hotel on the terrace invites you to linger, but also the lounge is comfortable for breakfast in the morning. The service was to the point and very friendly. It was always a good mood with the staff, very well trained on everything and everything perfect. The WestHouse Hotel with its 5 stars and all the amenities was gorgeous. The location is especially good for sightseeing and shopping. 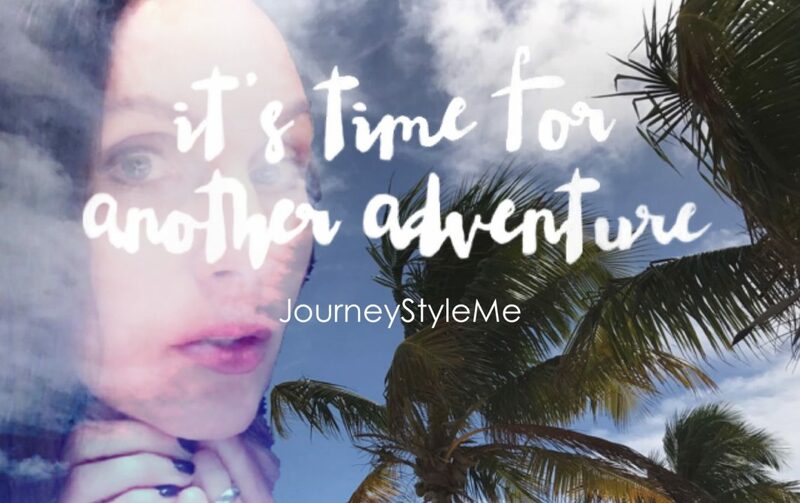 JourneyStyleMe is looking forward to the next visit. But look for yourself the picture material is currently 2018. New York City – die Stadt, die niemals schläft! Bei Lufthansa Holidays finden Sie erstklassige Angebote für eine unvergessliche Reise nach New York City.